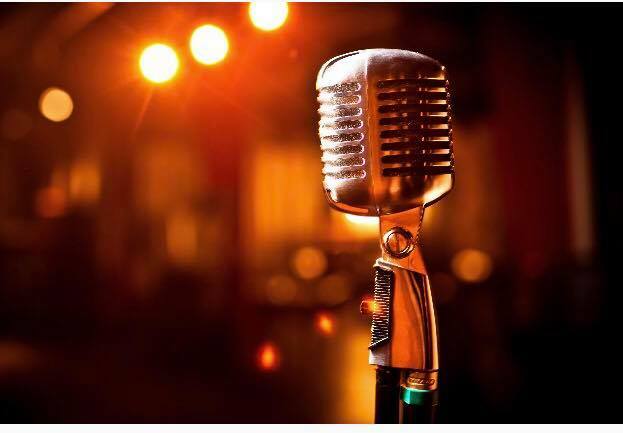 Come on out for Open Mic night at Johnny’s every Monday evening. Listen to some great local talent and a cold Guinness. Musicians, don’t forget to bring your gear and share your talent! Are you a trivia buff? 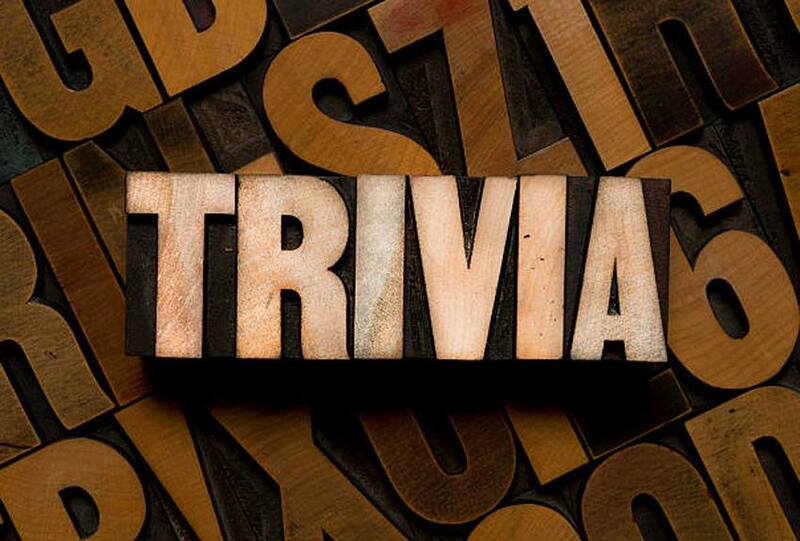 Test your skills on Thursdays at 6:45 pm at johnny’s Trivia Night. Then have a cold beer or glass of wine and listen to the Open Stage Jam with Jimmy Grillo starting at 8 pm. 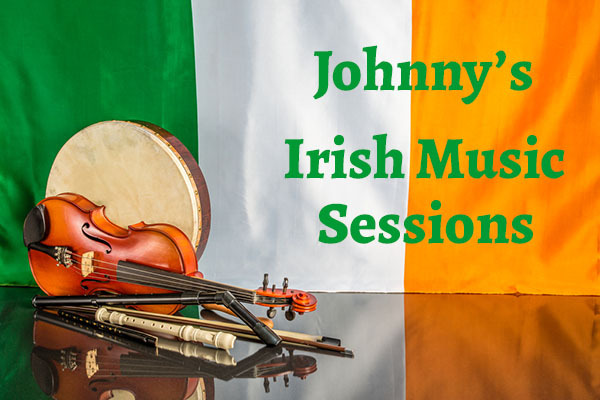 Get your Irish on every 4th Sunday of the month and enjoy traditional Irish music from 5 pm until 7 pm. It’s fun for the whole family!